Anyways, I've already told you about our collab with Forever 21 during our Blogger Apartement project. All of us is fully dressed in Forever 21. 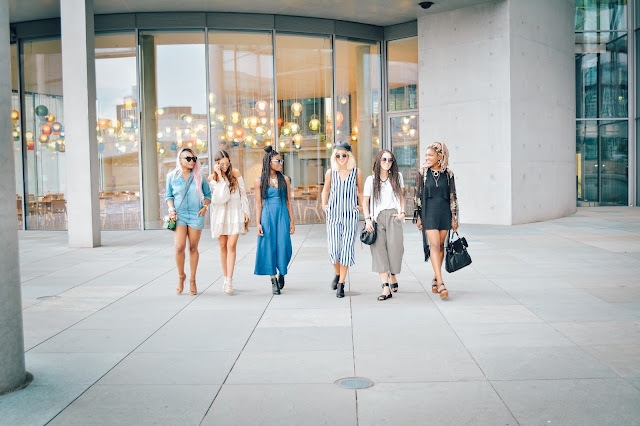 I personally love all the different colors and styles of each blogger. Thank you Forever 21!! Down below is the special I told you about. 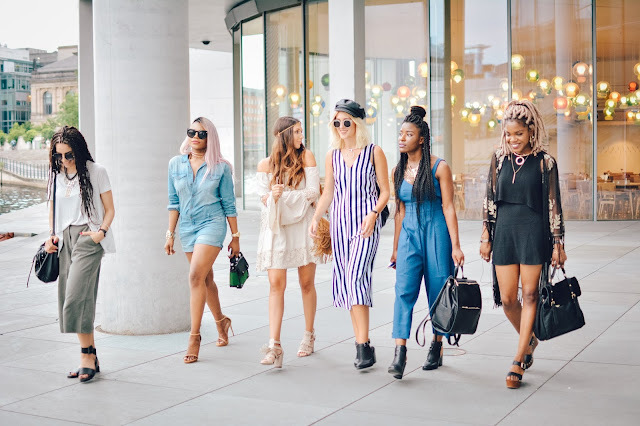 On the first day of fashion week we went out and shot some outfit pictures including the video down below .. I won't talk too much today, just enjoy watching the video. Hope you guys like it!